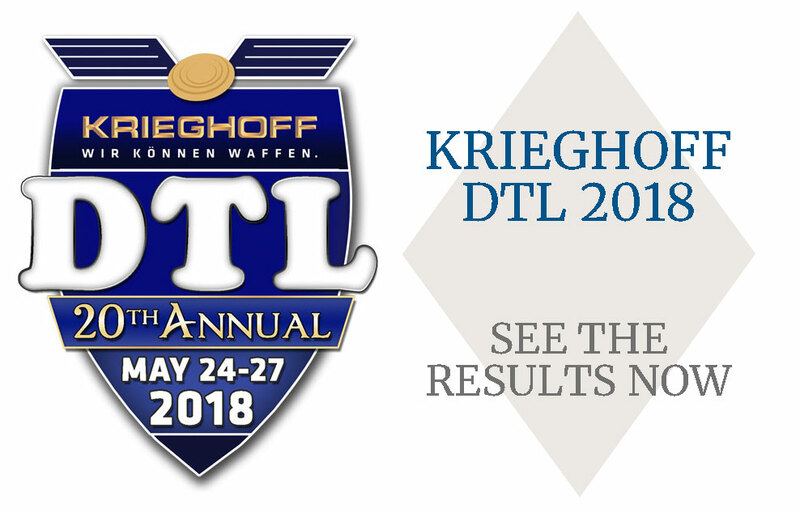 The Krieghoff DTL 2018 opened it's entries on Monday 15th January. With a barrage of entries flooding in immediately, we managed to book 400, of the maximum 640 entries for the Main Event, in the first 5 days of opening them. This is unprecedented and it was completely unexpected to see this amount of interest so early on. So thank you to everyone who has entered so far. As you may have already seen on the Event Availability check, pretty much all of the midday and later times have been booked up for Event 1, 2 & 3. There are currently still the later times at 15:45 and 16:00 for Event 3 available if you are not able to book onto the early time slots at 09:00 and 09:15. As yet, there are no plans to open any additional times or squads on Event 1 and 2, so what's available is what there is left on these events. We are very much looking forward to this year's event, being in it's 20th Year we aim for it to be the biggest and best Krieghoff DTL there's been.